Nostalgic space in the only all 7 rooms luxury. The hog hideout space, such as a home. 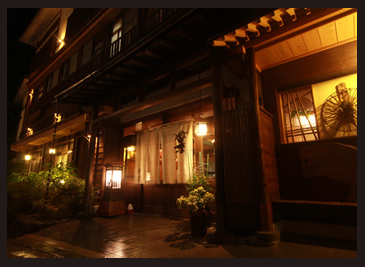 Hot spring over a peaceful, it is a gentle old-fashioned hot water inn. Babbling of the river to arrive Bathing, please come to warm the heart unwind. 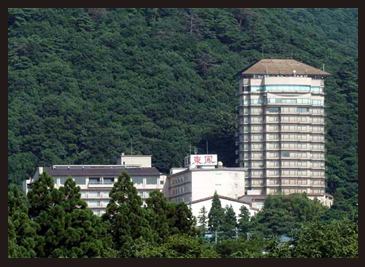 It is paradise aerial open-air bath overlooking the castle town of Aizu "Sora no Yu" and large outlook open-air bath "Tanagumo of hot water." 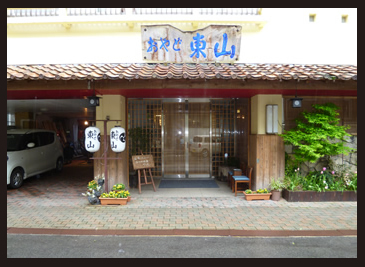 The source pouring boasts of four bath (private owner) Aizu of culture packed with creative local cuisine, local sake of stocks is best Aizu! 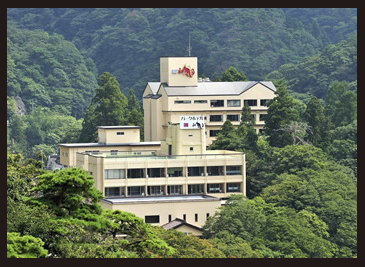 Outlook open pit and the foot of the panoramic views of the castle town of Aizu creative regional cuisine and the top floor 10th floor boasts of inn. 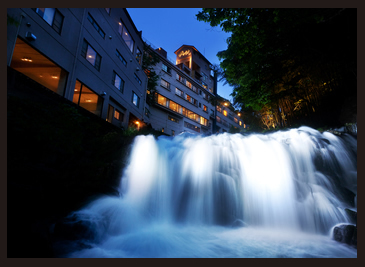 Facing the mountain stream, it is willingly a folksy inn in inn of natural scenery can enjoy source ownership. 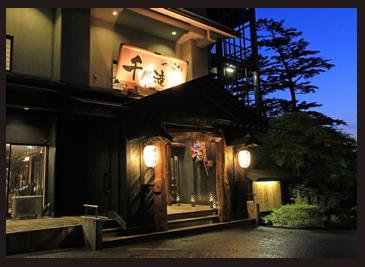 In the tranquility, pleasure and Mel your Komori inn the babbling and Yoshiyu gastronomic mountain stream. "Local production for local consumption," many are proud of Aizu rarity to recommend "season production season consumption" cooking length on the theme of food. 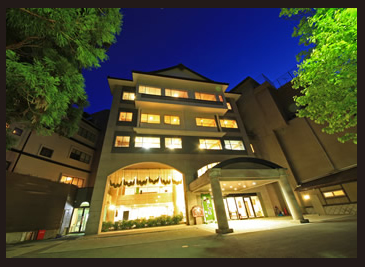 To holidaymakers to Aizu, on a business trip work, touring the mountain stream fishing, please accommodation is available hotel cheap fee. Hot water rich autologous source, relaxing hot spring spree forget the daily hustle and bustle in the bath full of open feeling. Cuisine utilizing the landscape and seasonal ingredients to show the four seasons of expression, while enjoying a rich self-withholding, please enjoy the eternal moment. 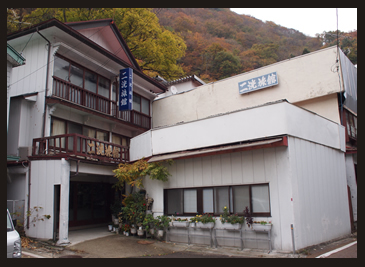 High-quality hot spring proud that springs from self-withholding. 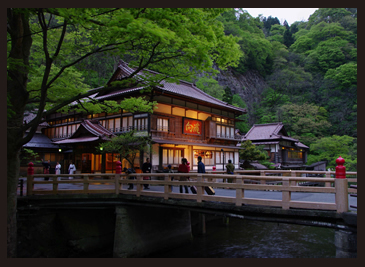 Healing moments the valley and of Yukawa babbling to BGM in the open-air bath and large bath. 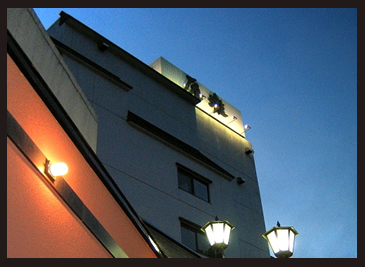 Inn facing the Yukawa flowing through the spa town. 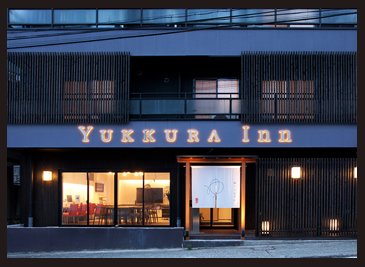 The rooms are Japanese-style. 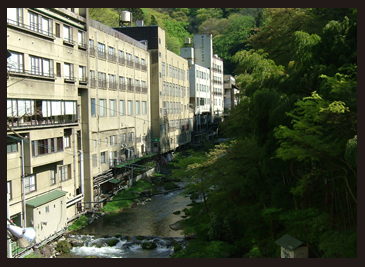 The views of the river from the window, it is quiet, surrounded by mountains. 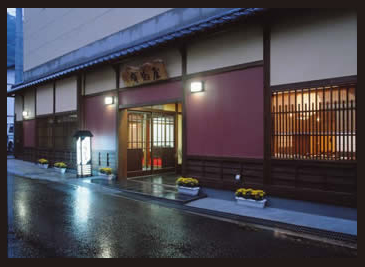 Registration tangible cultural property of took over the country the history of the Aizu clan specified recreation facilities, is a hot spring inn bath certification sink withholding hook. 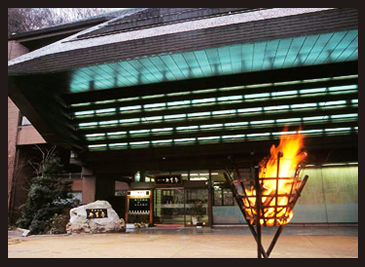 Char baked using a charcoal fire of hearth, you can enjoy dengaku such as hot dishes. 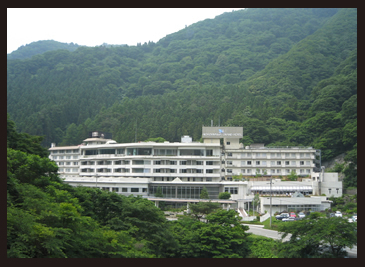 Please relax and enter the source pouring of hot spring. 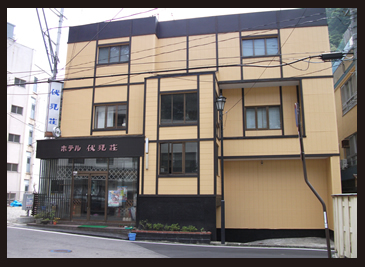 Traveling alone, a reasonable accommodation that can be because ♪ perfect non service to business.